G.B. Sales has provided the San Diego property management industry with floor and window coverings since 1959. We also provide custom residential flooring, including indoor and outdoor tile and carpet, an array of solid and engineered flooring, laminate, luxury vinyl plank, cork, bamboo and sheet vinyl. Since partnering with G.B. Sales, I have found them to be the most efficient, organized and competitively priced floor and blind company that I have worked with in the 16 years that I have been in the property management industry. This industry is a very busy and stressful one. Knowing that I can count on a particular vendor leaves my mind at ease so I can pay attention to the other aspects of my job. 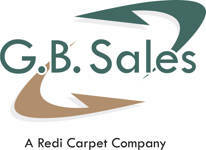 I would highly recommend GB Sales for all of your future flooring and window covering installations. DebbieS.O.S. Management and Property Services, Inc.
G.B. Sales has provided the Property Management Industry in San Diego with Floor and Window Coverings for the Multi Family market since 1959. Our strength lies with our experienced Account Management Team that includes both Account Managers in the field and the Customer Support Representatives that work together to provide customers the type of award winning service that our reputation is built on. We understand the challenges and needs of the Property Management Industry and know how to provide routine and emergency installations in a timely and professional manner. We also sell Custom Residential and Commercial Grade Floor and Window Covering. We have an experienced Design Team that can provide complimentary consultations on Residential projects of any size. 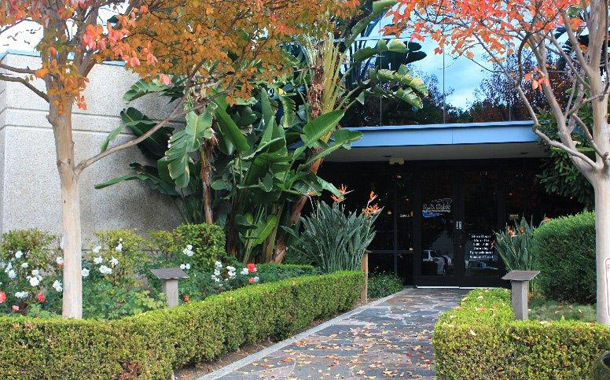 In 2010, we expanded our service area and added a new location to cover all of Southern California for Commercial and Property Management Floor and Window Coverings. In 2011, we expanded and moved the Corporate Headquarters and Design Center off Miramar Road which will feature an even greater selection of product offerings for Multi Family, Commercial, and Residential. In January 2019, we became part of Redi Carpet, one of the nation’s largest flooring provider to the multi-family industry. Since 1981, Redi Carpet has been an industry leader, offering unique value-added service, electronic invoicing, Redi-Link proprietary diagramming software, and the largest in-stock selection of flooring products. For more information, please go to www.RediCarpet.com.